Let Matrix Support handle your tax returns at a fixed price and use your energy wherever you are. We have extensive experience with VAT, VAT bills and VAT accounts. We have strong collaborators in several audit companies. There are many good reasons to outsource your financial tasks to Matrix Support. 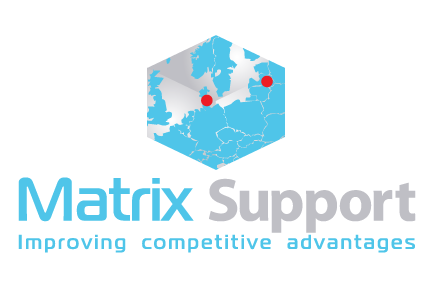 At Matrix Support, you get an effective and tailor-made solution, as well as a new sparring partner. As a partner, we will make your vat statements and accounts, as well as contribute with all our knowledge and advice along the way. These are the few companies that work perfectly and although there is a control over the accounting part, there will often be potential for efficiency. You will enjoy all of these benefits with Matrix Support.